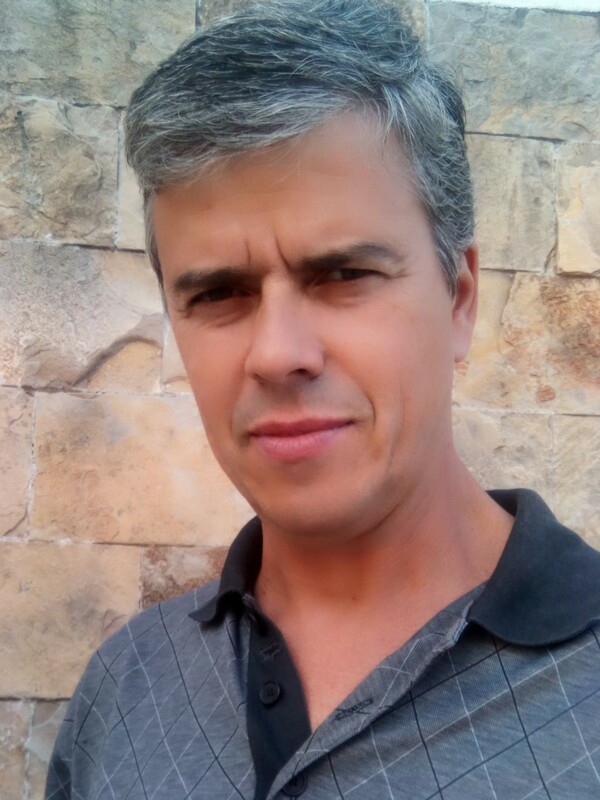 Assistant Professor at the Electrical and Computer Engineering Department of the University of Coimbra, Portugal. Researcher in the Laboratory of Electronic Materials and Ultrasonics. Interested in ultrasonic non-destructive characterisation of materials.